We have started playing around with Atelier, primarily to enable us to commit our existing Ensemble code within source control (GIT). It seems Atelier works well with classes and routines however is unable to directly export lookup tables and HL7 schemas. Can someone confirm/validate this is the case? if so, when will this functionality be made available as it's absence is a deal breaker for us? Lookup tables (.LUT) and HL7 schemas (.HL7) are more code and less configuration. They should be exported and kept in sync between Atelier and namespace much inline with how .cls files are handled. It is not practical to manually export / import these via Management portal every time code needs to be committed to source control. The only way to correct this is to shut down Eclipse and restart. Is there a resolution for this? 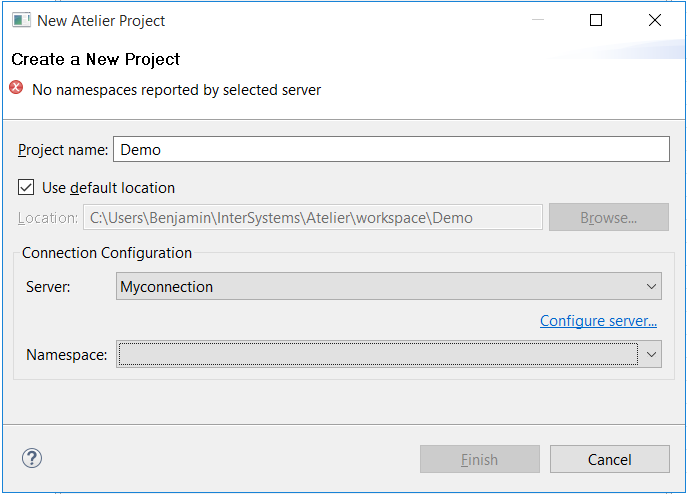 I have the Atelier plugin (latest stable release) installed in Eclipse Oxygen running on Ubuntu 16.04.2. Working well except for the BPL visual editor. When I select it, it displays a pixelated image in the view tab. Not sure if this is a Atelier issue or an Eclipse/GTK issue? Has anyone else seen this behavior? I am using Atelier on Eclipse on a MacBook Pro. When I first installed the Diagram Editor was working with DTL and BP classes. Now it does not work. A new tab opens but it is blank. Can Atelier save export settings? 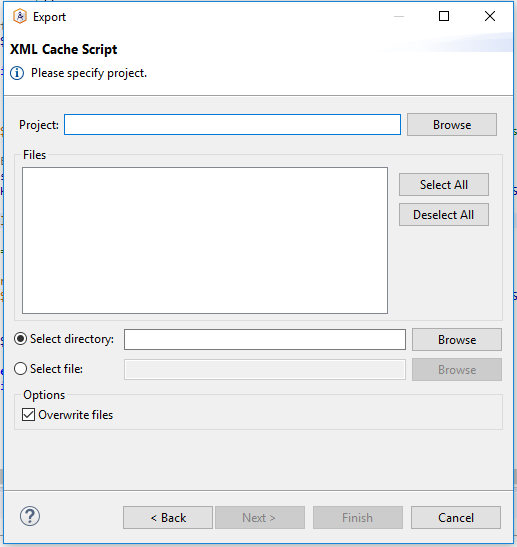 Good day, this is just question from beginner, but I often use Atelier export to export my file as XML for Caché Unit Testing and I didn't find solution for my problem. Some thins I have noticed, which I am not sure are bugs or features to come. 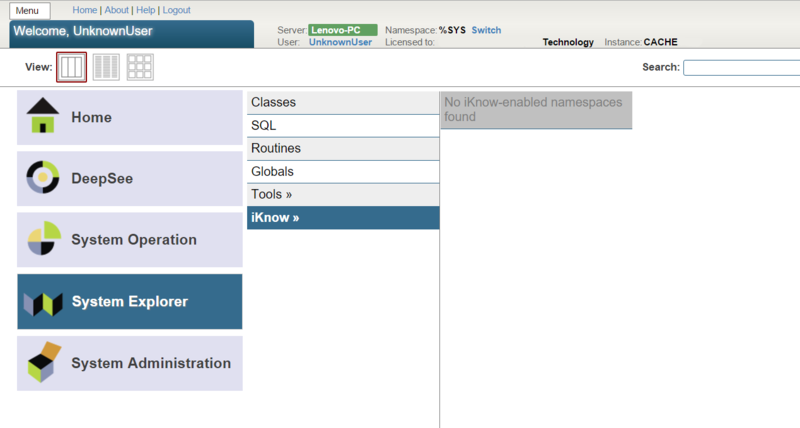 Where it does work, it opens the related class but it is not editable. 2. )There is no code indentation correction/ctrl+L ? I would very much prefer to have formatting even if it means loosing some COS "functionalty". I have 2 projects in atelier, A and B which map to namespace A and B on the same server. Namespace B has some classes mapped from namespace A.
I then edit a mapped class in project A and save it(I can see the changes in cache studio as well). However in project B the class does not change, even if I click the "syncronize all files with associated namespace " button. As I know Atelier sources already on github, but I think in private repository. May you say when this project will be opened, and how about if I want to contibute to this project? Atelier shows the classes on server side as non editable grayed versions. Is there a way to directly load class file from server and just start to edit that version? Are there any plans to translate Atelier to other languages (e.g. Russian) ?